A reader recently commented on the bleak winter landscape of Nebraska. It's bleak in other parts of the country too. 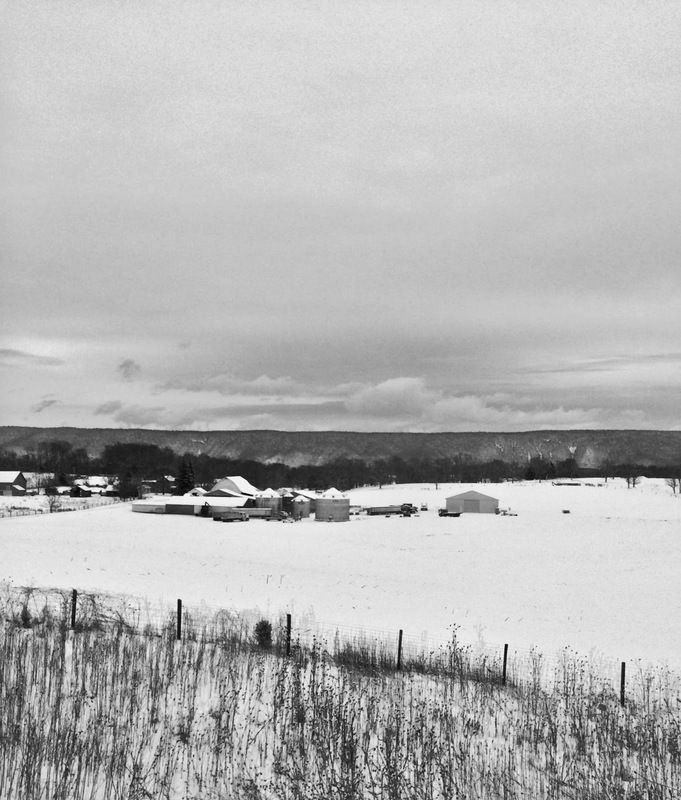 Here's a black and white landscape shot (through the window, with an iPhone, in a moving truck) from somewhere in Virginia. Am guessing this is a pic from somewhere on 81? I love the countryside, wherever it's found.